Cheating on Keto is going to prevent you from seeing all the benefits of the ketogenic lifestyle. 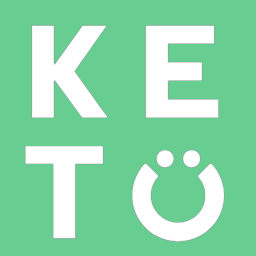 When following a Ketogenic Diet your primary fuel source is fat. When you eat a higher carb meal you will knock yourself out of ketosis and your body will break down the carbohydrates you consumed into glucose for fuel. We will all indulge on occasion. When you decide to have a cheat meal, decrease the amount of fat present in this meal. The combination of high carb + high fat is one of the worst dietary combinations.